At Logan Street Sanctuary, Inc. NOTE: there is no evening comedy showcase event on Sept 15, due to the all-day 9a-5p Open Mic at LSS ~ Comedians welcome at the daytime Open Mic! 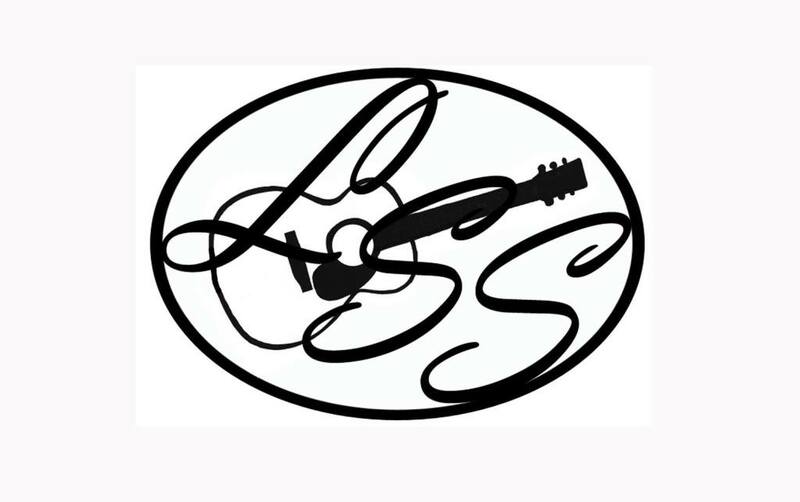 Logan Street Sanctuary (LSS) is an all-volunteer 501(c)(3) not-for-profit cultural arts organization. At all events, we put out a glass bowl for LSS donations to "keep the lights on." If you would like to support LSS, go to https://squareup.com/store/LSS/. Without your support, we couldn't host such great events on the LSS stage! Thank you!